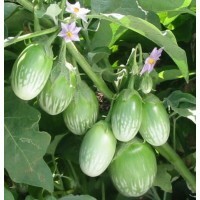 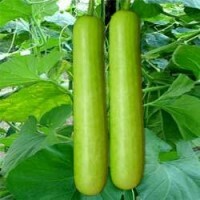 You can introduce more varieties of okra, brinjal and tomatoes at a reasonable and affordable price so that we need not go to someone else for different varieties.. 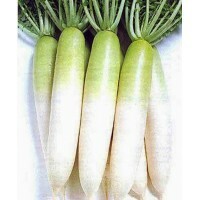 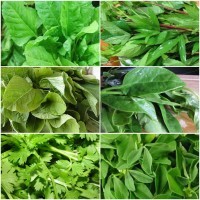 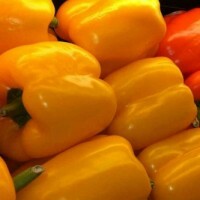 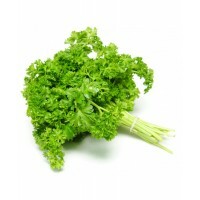 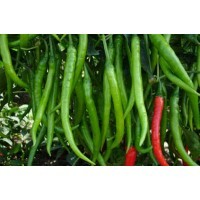 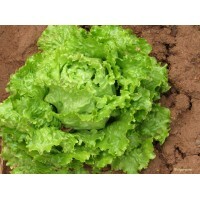 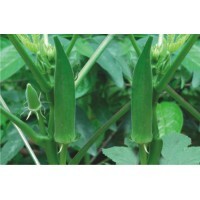 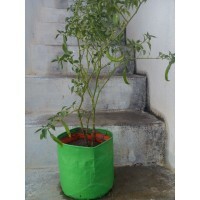 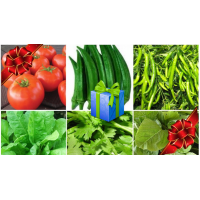 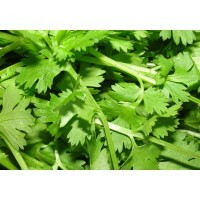 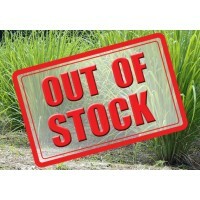 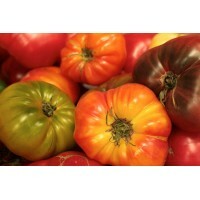 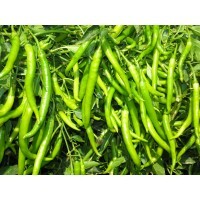 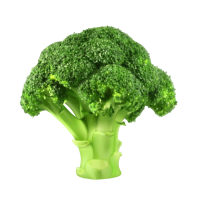 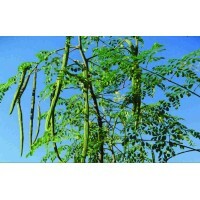 Seed basket is the right place to getting all natural seeds and available to the lowest prices of vegetable seeds .. 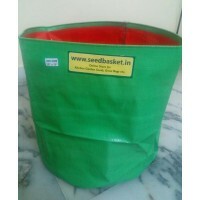 Seed basket is the right place to get all natural seeds .. 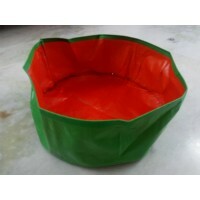 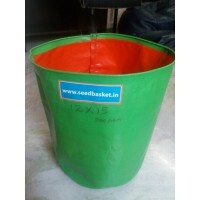 Seed basket is the right place to all plant lovers 90%germination of seeds available here Very good packing & good delivery service available here .. 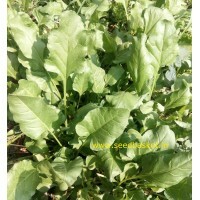 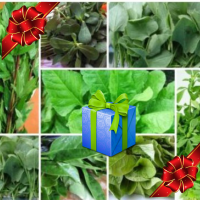 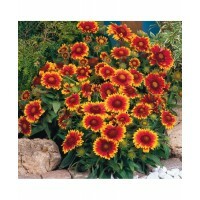 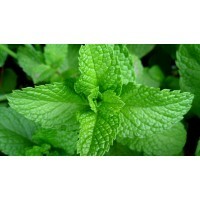 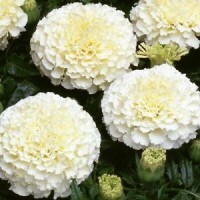 Thank you seedbasket, Seedbasket is the place to get Good and Natural seeds..